 latest update about YNK Interactive Games. New Updates for the Month of April! The Walter's Medal item has been brought back for good! There will be now different methods for you to obtain the Walter's Medal! Rohanopoly: Players that enjoy Rohanopoly can now test their luck and obtain a Walter's Medal! Honor Rewards System: You will be able to obtain the Walter's Medal item as a reward from our PvP Honor System. In addition to Walter's Medal returning, All players who lost a Walter's Medal +5 at the end of the previous event will be receiving a Sealed Walter's Medal +4 as appreciation for participating in our last event! You will find your gift in your IM Inventory on the account that had it removed. Below you will be able to see our Recycling System II Walter's Medal recipes. Excited about all these changes and updates on 4/9? Plan on buying lots of growth related items to help boost your character up to the new level cap? Well we have a bonus event for you! Based on the amount of Charged RPs that you spend between 9pm PDT 4/9 - 9pm PDT 4/15, you will receive a set rate of bonus RPs! See below for rates! 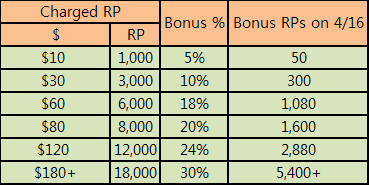 The amounts on the left are the price points that need to be met to be boosted up into the next bonus percentage. Remember that this event ONLY pertains to Charged RPs. E-cash and bonus cash are not included. Spending on Item Mall, Premium Mall, and the Exchange Market are all counted! MMORPG.com » Blogs » YNK_News » April 2013 » Rising Might this April!